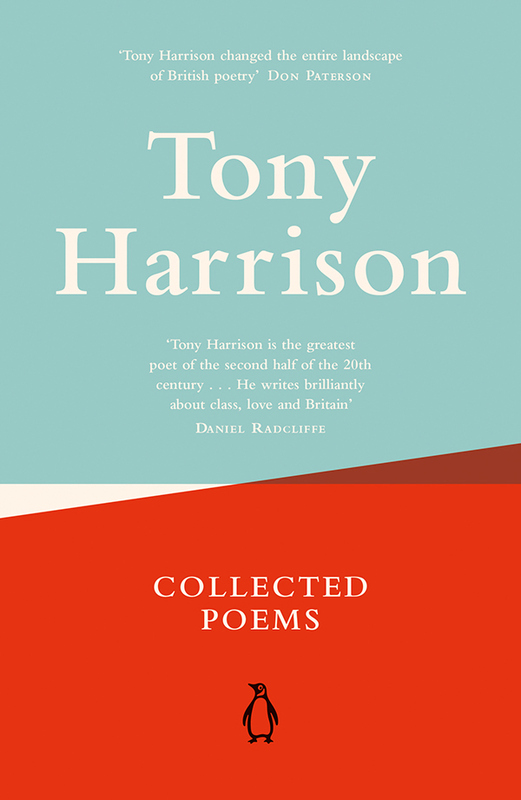 Daniel has mentioned his name couple times before and has said he is his hero: one of Britain's most controversial and critically acclaimed poets, Tony Harrison. 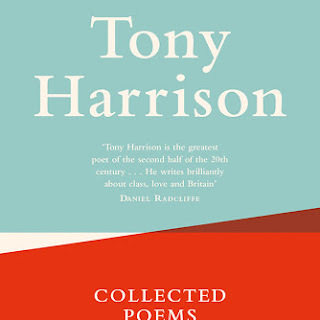 A complete collection of his poems will be published for the first time on 7th April this year. The title is Collected Poems and a quote from Daniel is featured on the cover.